Are you committed to providing disadvantaged people with opportunities? Are you creative, resourceful and self-motivated? Would you like to set up and develop a new and exciting programme of creative and practical education workshops for 7-13-year olds in Middlesbrough? Would you be able to bring together a team of project workers and volunteers to deliver this? Can you collaborate and build partnerships with local organisations and communities? If this sounds motivating and exciting, this may be the position for you. Kids Kabin uses creative and practical education activities to give children living in disadvantaged neighbourhoods the opportunity to achieve and succeed. Our core values are Creativity, Opportunity and Respect. Kids Kabin has been running in Newcastle for 25 years and now brings opportunities to over 1000 children and young people each year. 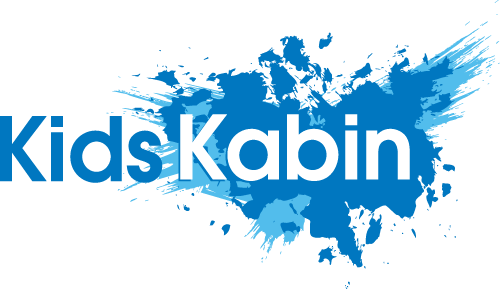 Having completed a successful pilot programme in Teesside in 2018, we are now setting up Kids Kabin Middlesbrough. The manager of Kids Kabin Middlesbrough will lead the development of the team, the delivery of activity workshops and the relationships with local organisations and communities in South and East Middlesbrough. The manager will be supported by the existing Kids Kabin team in Newcastle and will receive opportunities to experience the Newcastle activities in practice 2 days a week for the first 3 months after appointment.